Send Black & Gold Smiles from SmileyCookie.com! Score some smiles with Steelers fans both near and far by sending Black & Gold Smiley Cookies from SmileyCookie.com! Our case of 50 individually-wrapped Black and Gold Smiley Cookies are a sweet addition to any playoff watch party. Did we mention that they’re nut-free and kosher? Talk about the perfect way to show off your ‘burgh pride! 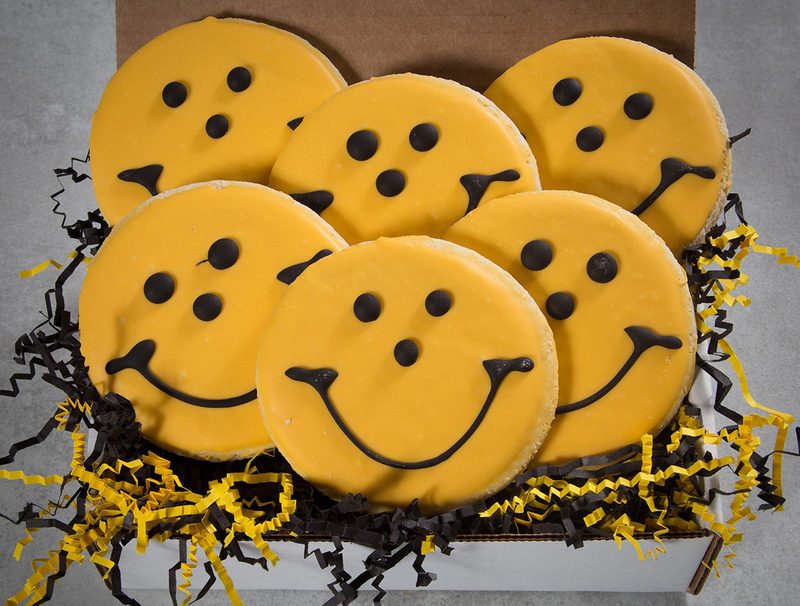 Click here to order your Black & Gold Smiley Cookies. New All-Star Salad Bar Dinner Deals! First Coupon of 2018: $3 Off!